Vaccinations are arguably one of the most confusing aspects of animal care, and a subject we are asked about almost daily. 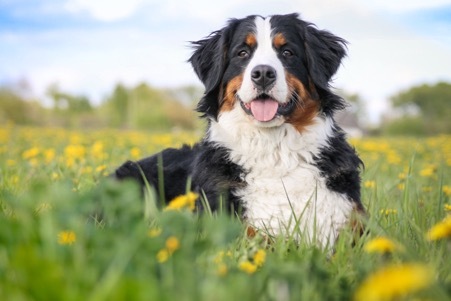 It is crucially important that owners understand why pet vaccinations are needed and what the repercussions might be if they fail to adequately protect their pet. 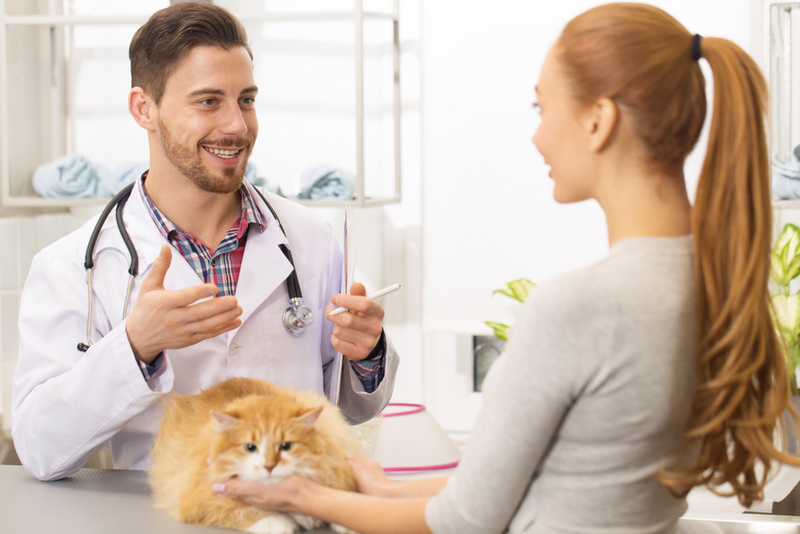 To help you learn more about this vital element of your pet’s preventative care, here are the top 5 questions we are most routinely asked about pet vaccinations, and our answers. 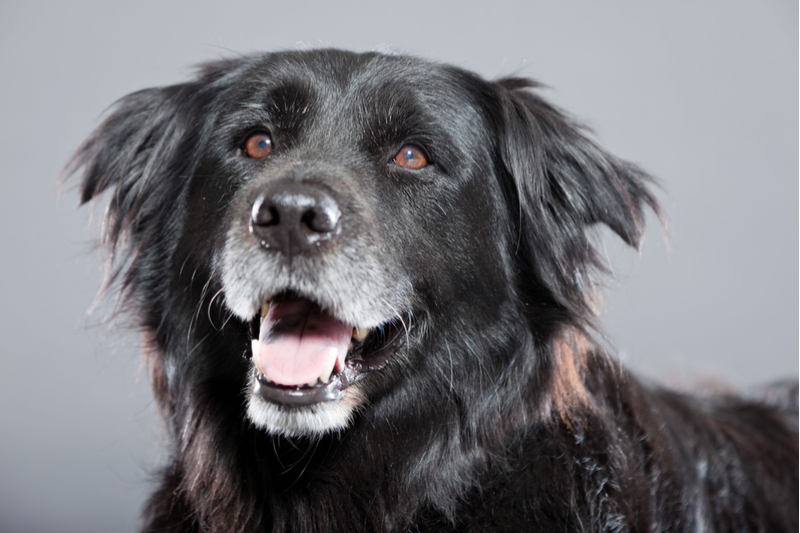 ⦁ What vaccinations does my pet need? There is a great deal of information about pet vaccinations online, much of it confusing and woefully inaccurate. Therefore, it is little wonder that by far the most common question we are asked is ‘what vaccinations does my pet need’? Unfortunately, there is not necessarily a straightforward answer to this question. 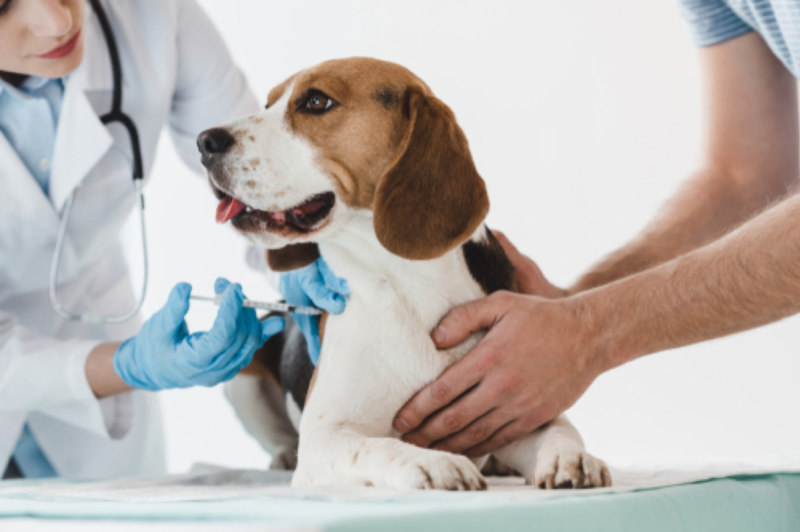 Vaccination protocols tend to be based on several factors including the age of the pet, the geographical location within which the pet lives, and her lifestyle. This information is then used to determine exactly what vaccinations your precious pet needs to keep her safe from the number of infectious diseases that could pose a serious threat to her health. Nevertheless, there are some ‘core’ vaccines recommended for all animals within a species, as well as some optional ones that tend to be offered to animals that fulfil certain criteria, such as the vaccine for kennel cough being offered to dogs that are likely to need a boarding service. 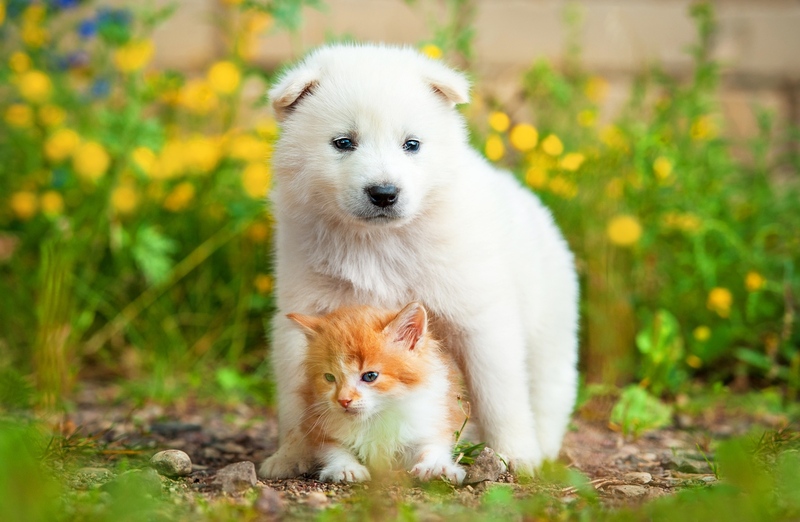 If you have a puppy or kitten, the list of vaccines your pet requires, as well as the schedule within which they must be administered, will vary significantly from a regular, adult vaccination program. Again, this will be explained to you by our veterinarian who should tailor your pet’s vaccination schedule to his individual needs. 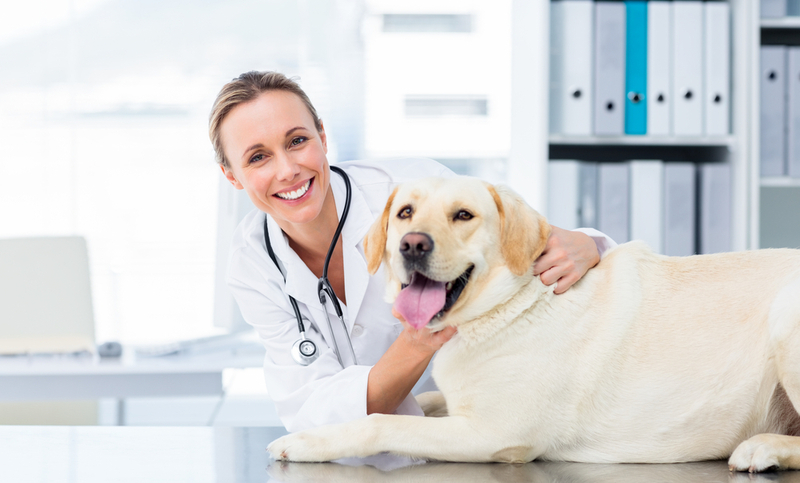 ⦁ Will vaccinating my pet guarantee that she won’t get sick? While vaccination drastically reduces the likelihood of your pet becoming sick with one of the conditions she has been vaccinated against, it does not guarantee that she will not be affected at all. It is fairly uncommon for a vaccinated animal to develop an illness that they have been given a vaccine for, but in the event that she does, her body should be much more effective at fighting it and the effects should therefore be significantly milder. In many instances, this can make the difference between survival and making a full recovery. ⦁ What happens if my pet misses a vaccination appointment? 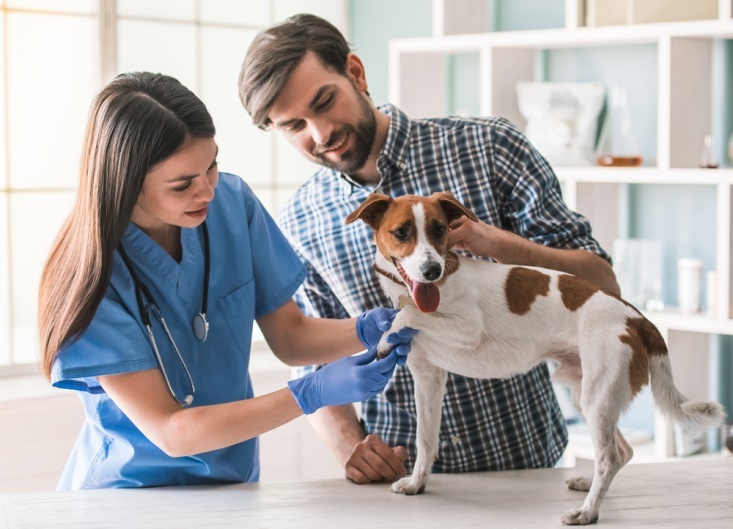 Countless of vaccination appointments are missed across the country every day, a result primarily of busy schedules and the fact that many owners don’t realize quite how important it is for your pet to receive their vaccination on time. Each vaccine has a lifespan for which it is effective. Once out of this period, your pet is no longer protected from the disease. Therefore, re-vaccination before the previous vaccine wears off is essential if your animal is to remain consistently protected. If you miss a vaccination appointment you should contact our offices as soon as possible to get the advice of our veterinarian at Patton Chapel Animal Clinic. It is crucially important to do everything that you can to keep to your provided schedule of vaccination appointments. The safety of vaccinations has been at the forefront of many discussions over the years. As with anything medical, there has been controversy over the need for the vaccine and the frequency at which it is re-administered throughout the lives of animals. 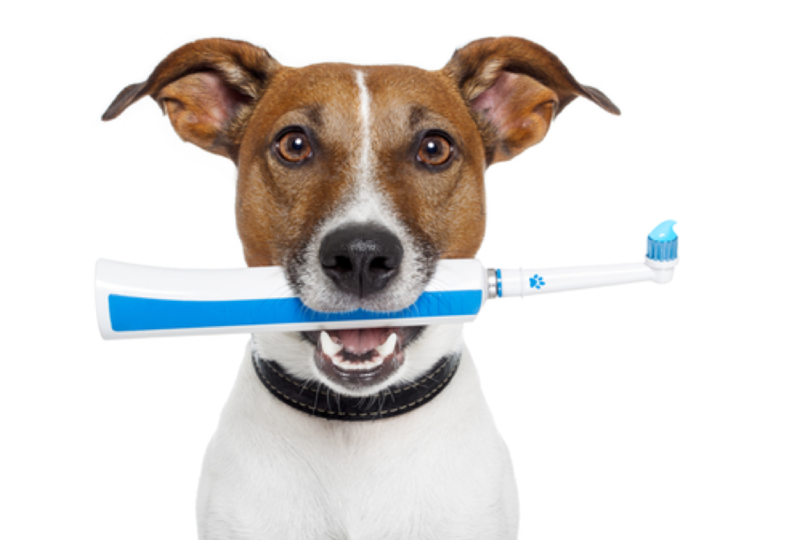 Nevertheless, the majority of scientists and veterinary experts agree that the small number of risks associated with their use are dramatically outweighed by the benefits of protecting your pet, and others, from infectious disease. A small number of animals do experience mild side effects from some vaccines, with symptoms including lethargy, loss of appetite and soreness where the vaccination was administered. There is a small risk of allergic reaction, however, this is very rare and with prompt action, most pets go on to make a full recovery. 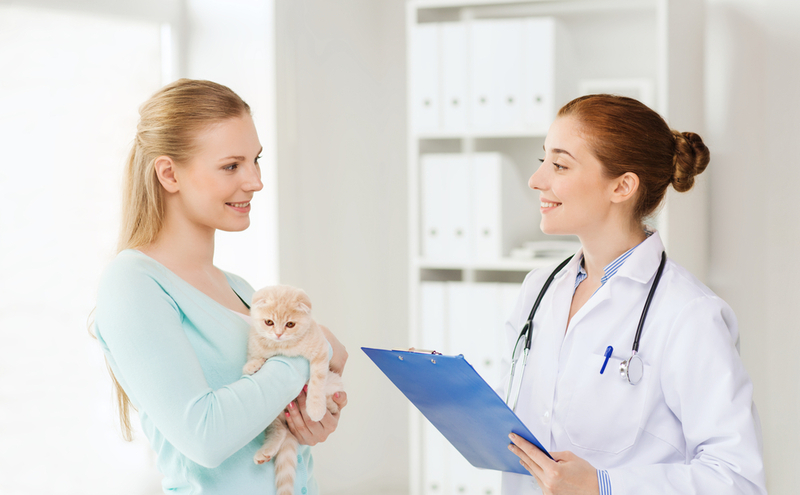 ⦁ Are there any legal implications if I chose not to vaccinate my pet? 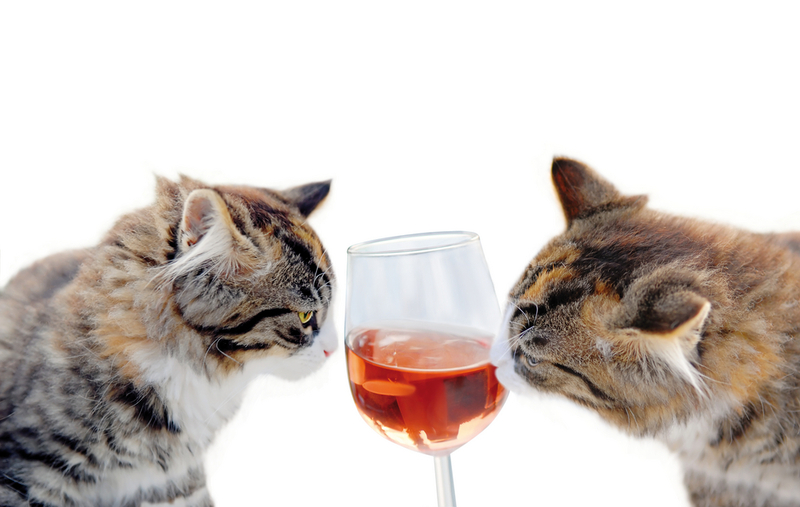 Every state has its own laws and legislation regarding the vaccination of domestic animals. Therefore, you would need to consult with your local animal control department to see what the rules are regarding keeping pets in your area. Many require that owners present proof of certain vaccinations, including rabies which is required by law in the majority of states. Failing to meet the necessary regulations for vaccination of pets could result in serious consequences for you and your pet. These could include a hefty fine, community service or even jail time. Your pet could be quarantined or in some cases, forcibly euthanized. We strongly recommend that you thoroughly research the vaccination requirements for animals living in your state and adhere to them as quickly as possible. If you have further questions that we have not answered here, please feel free to contact our Hoover, AL office today.